The best part of buying a present for a kid is that somehow you slip into the amazing world of children and you get to remember -in case this has escaped you- how awesome is to be a child! The things that amaze them are still in essence the things that used to amaze us but life happened and we just forgotten. This list was compiled having in mind children in the age gap of 9-12 that are usually more sophisticated and exacting in their needs than the younger ones. 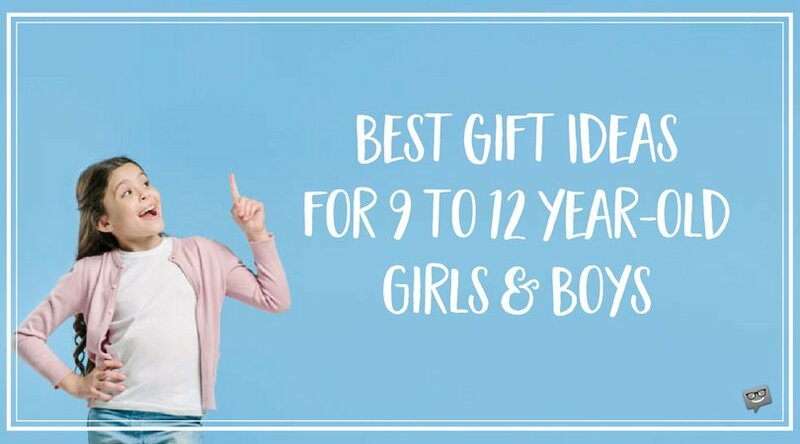 Whether it is a boy or a girl we have done our research to help you find at least one memorable gift that will bring many thank you hugs and happy smiles! A funky cap makes for a very fashionable gift idea for a boy or a girl, not to mention that this kind of gift it is also very practical. You just have to make sure that you have found a catchy design, like the one we have chosen for you. 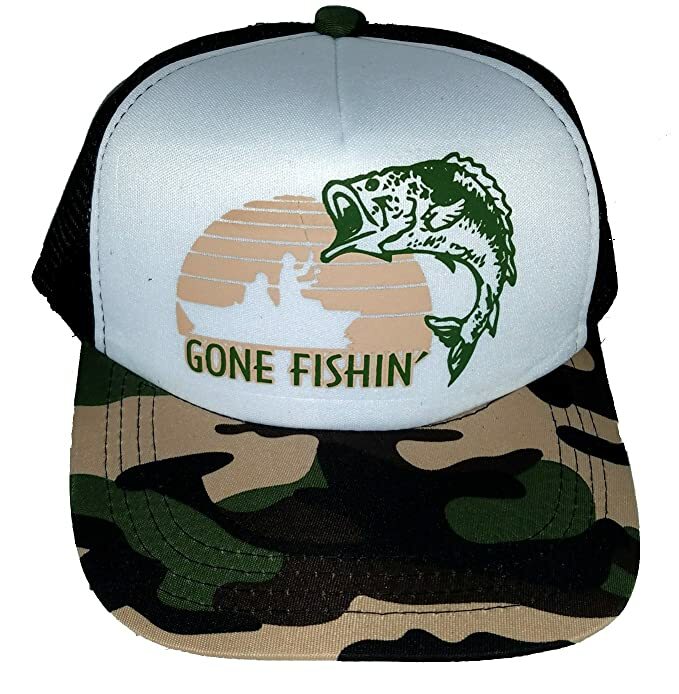 With an adjustable snap-back, camouflage print and the playful frond design this handsome cap is an all-time winner! Definitely a success with boys but we suggest not to hesitate to get it as a gift for a girl too! 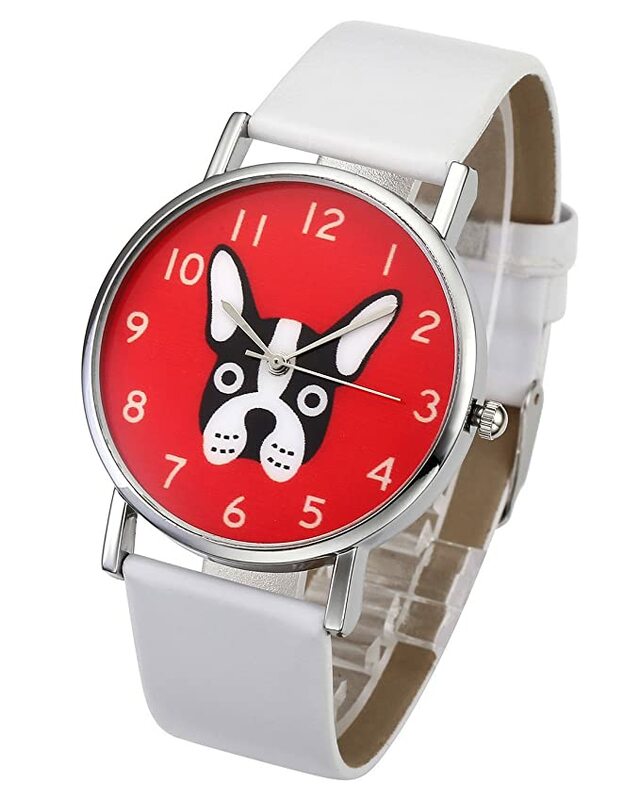 Red+bulldog+wristwatch. Yep, with its round shape and analogue display this wristwatch is going to be an instant hit of a gift. To be on the safe side it is also waterproof splash so your dear ones can keep it while washing their hands or face. Suitable for a girl or a boy this vibrant wristwatch will be received with joy. The age of 9+ is when you are just about to get your first watch. The thrill is on, let alone if you get as a gift a watch that in itself looks amazing. 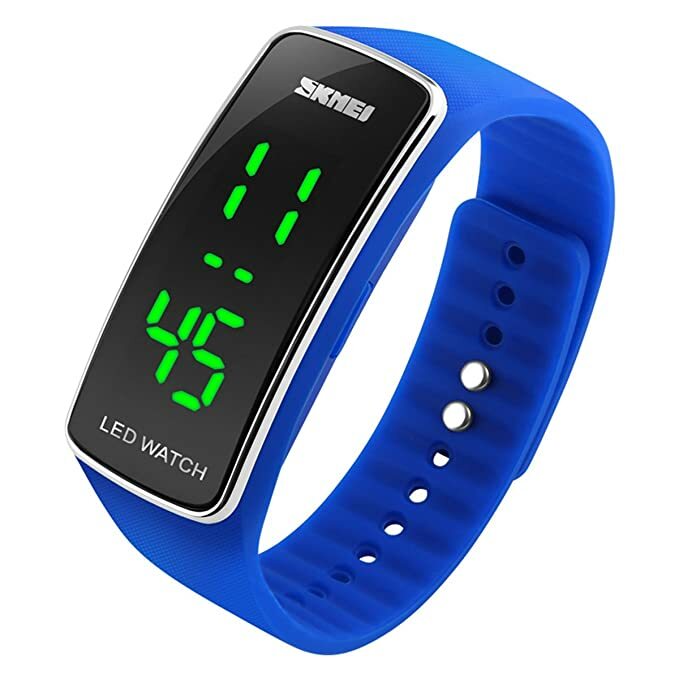 This practical and handsome wristwatch comes with a silicone bracelet, is waterproof up to 30m and can be worn to school or other activities throughout the day. In bright electric blue it is of a unisex design, but we believe it is going to be appreciated more from a boy than a girl. Every girl loves a good pair of short and this fact applies in any age group you can think of! 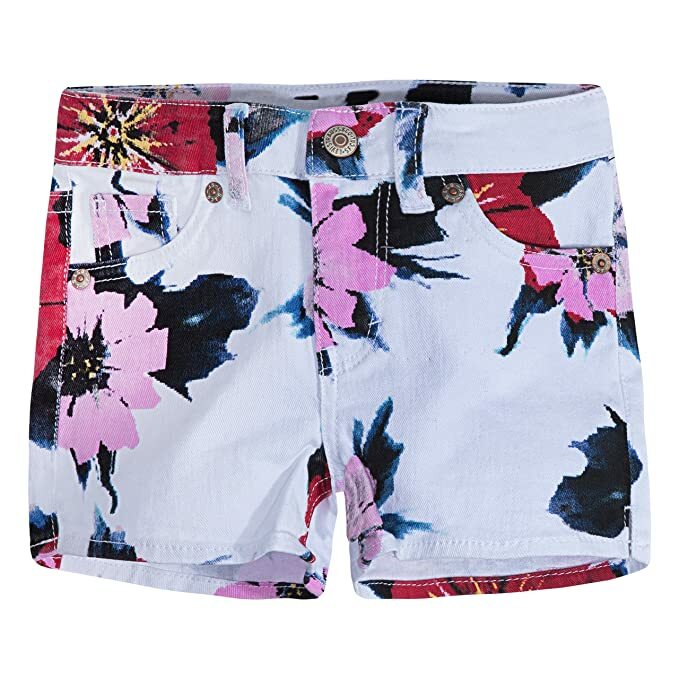 So this gorgeous pair of Levis short with its bright and cool colors, beautiful floral print, slim fit and soft brushed sateen fabric (cotton+2% elastane for a snug fit) is definitely a winner! 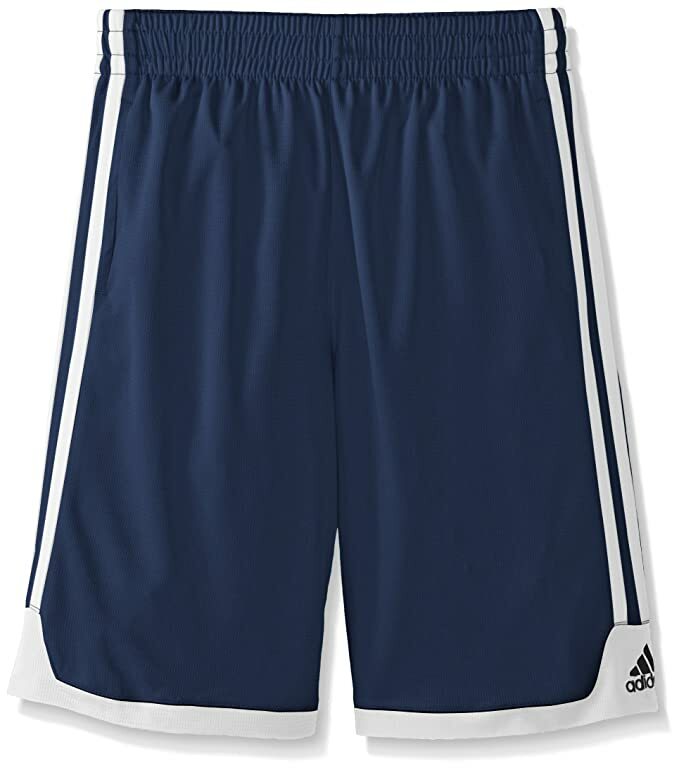 When thinking about gifts it is never a bad idea to play it safe opting for a collegiate navy pair of Adidas boyz Shorts. It is a gift which he will love and will be wearing on repeat. If you want the usual fit mind the size as these tend to run a bit long. Frankly, oversizing was never a problem with young boys though! 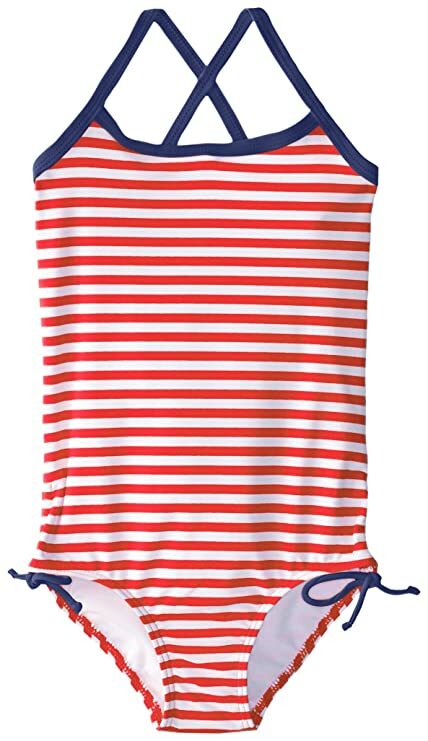 This adorable one-piece swimsuit, decorated with medium stripes in bright red and adorned with a dark blue ending will have every girl screaming with joy. This is a timeless nautical combination, sharp, prim, fresh and playful in one go. We think that’s about enough to make your gift memorable. If, on the other hand you want to impress a boy of 9+ this true “big boy” board swim trunk will do the trick nicely. 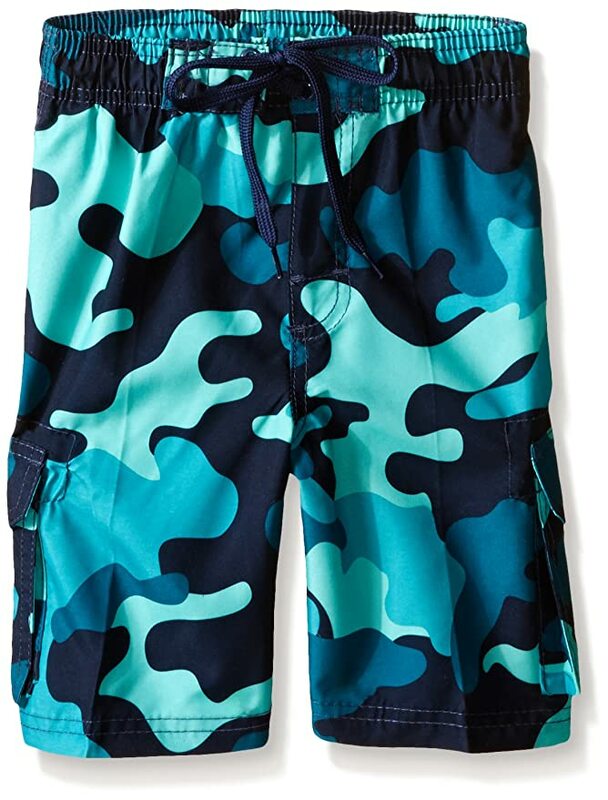 The design is a hip Camouflage print and it comes with 2 side pockets and a cargo pocket. The outside drawstring allows for adjustable fit so your young one can sport these through out summer on the beach or in the pool. 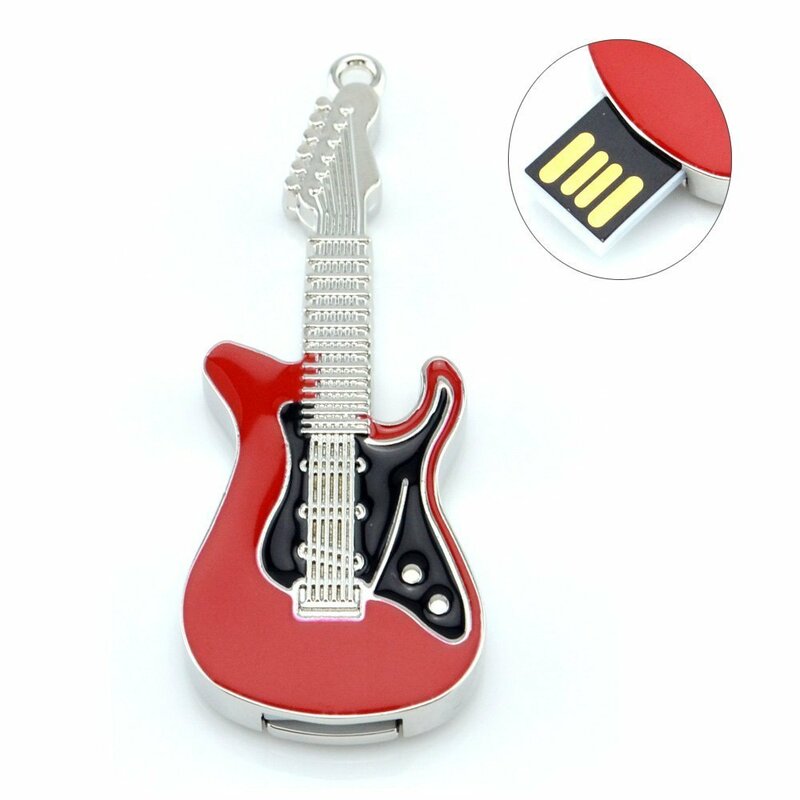 Moving and storing data is an everyday necessity and this handsome electric guitar USB 2.0 Flash drive of a 8G capacity can cover it in the most effective way. It is durable, fast, and suitable for carrying around school projects and computer stuff. 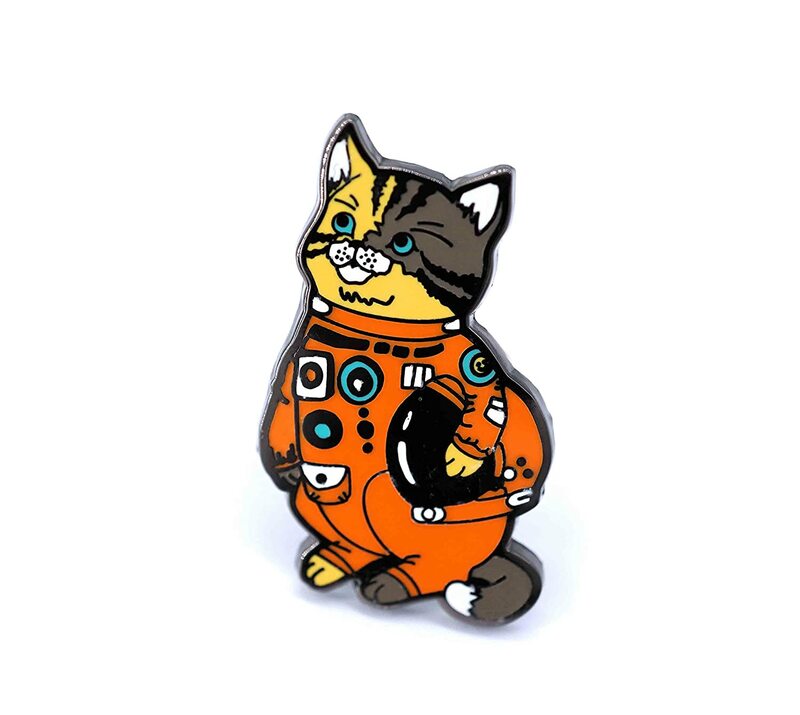 Plus, this is also too cool to get mistaken or lost! 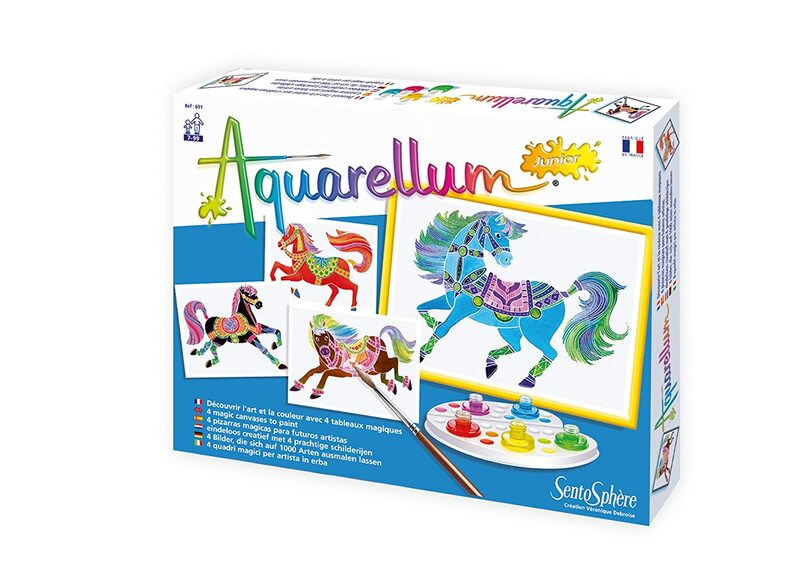 This painting set consists of four ready to use magic canvases, a brush, one palette to mix and create a range of colors, five washable and non-toxic water colors, one pipette to blend your own colors and a guide. The designs provided are beautiful and quite easy to paint since the areas that should remain unpainted are covered with a coating that the paint won’t adhere to. This results in spectacular pictures while each little painter remains in control of what they are doing, as they can mix colors differently and experiment without the mess up. 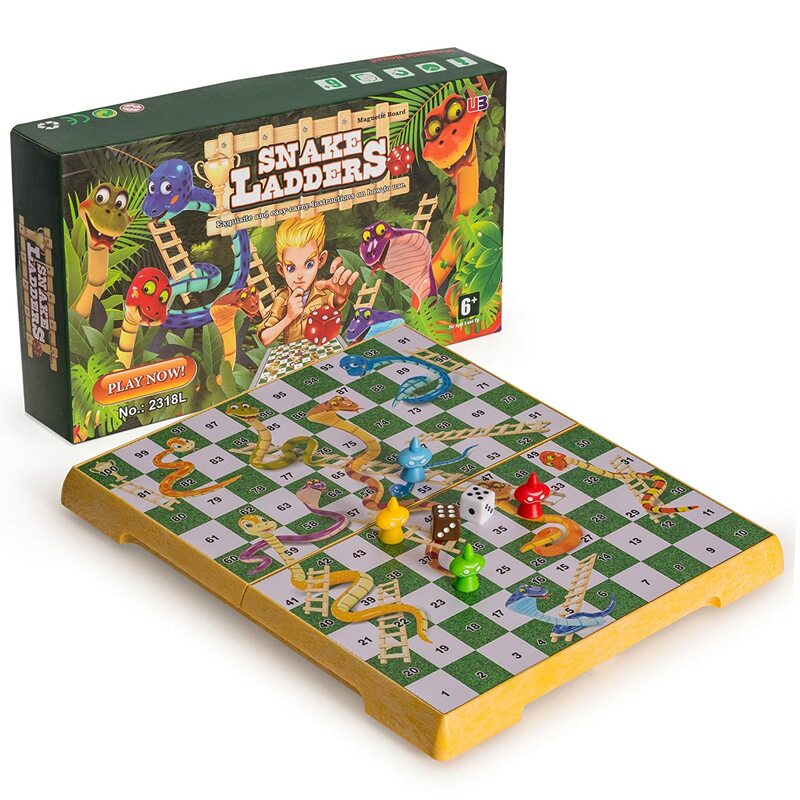 Snakes and ladders is a classic board game responsible for unaccountable hours of fun. 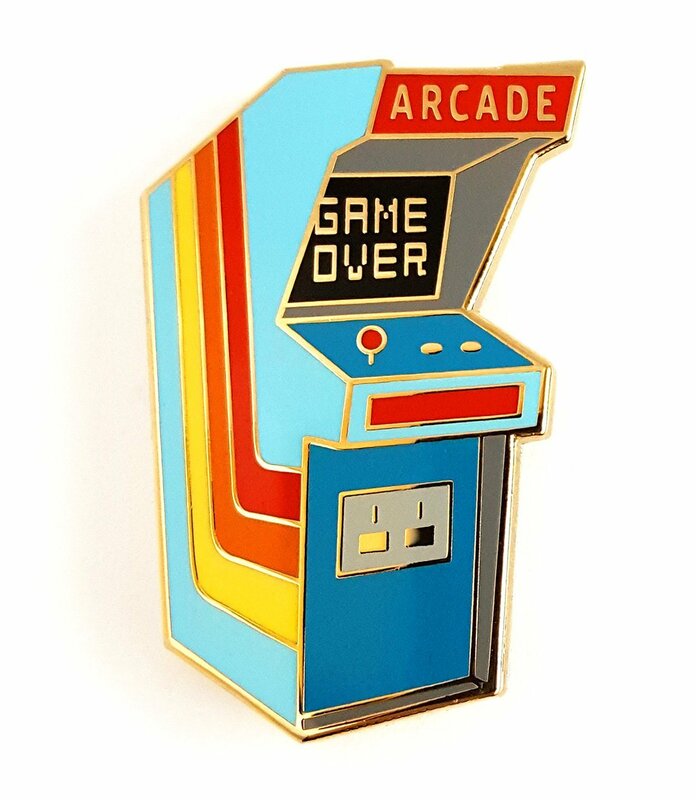 You might have fond memories of yourself playing it and you might want to give it as a gift in hope that your little loved ones might enjoy it like you did. This version is on the smaller side and comes with magnetic pions which makes it practical to use and ideal for travel. 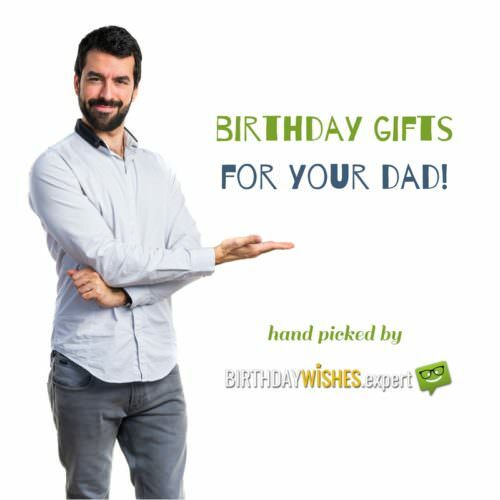 A gift idea that will connect the young generation with, well let just say yours. 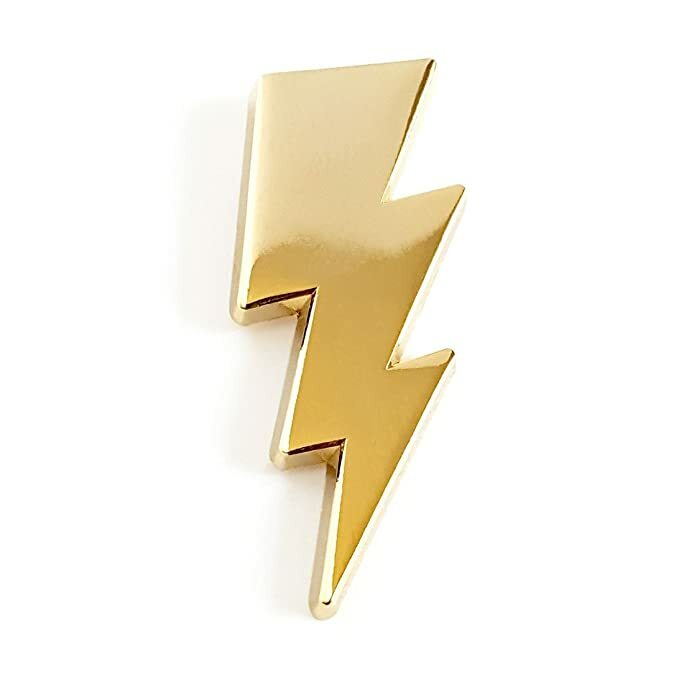 The lighting bolt as an idea and a shape ranks high in the kid’s world and here’s a gift that takes full advantage of this taste. 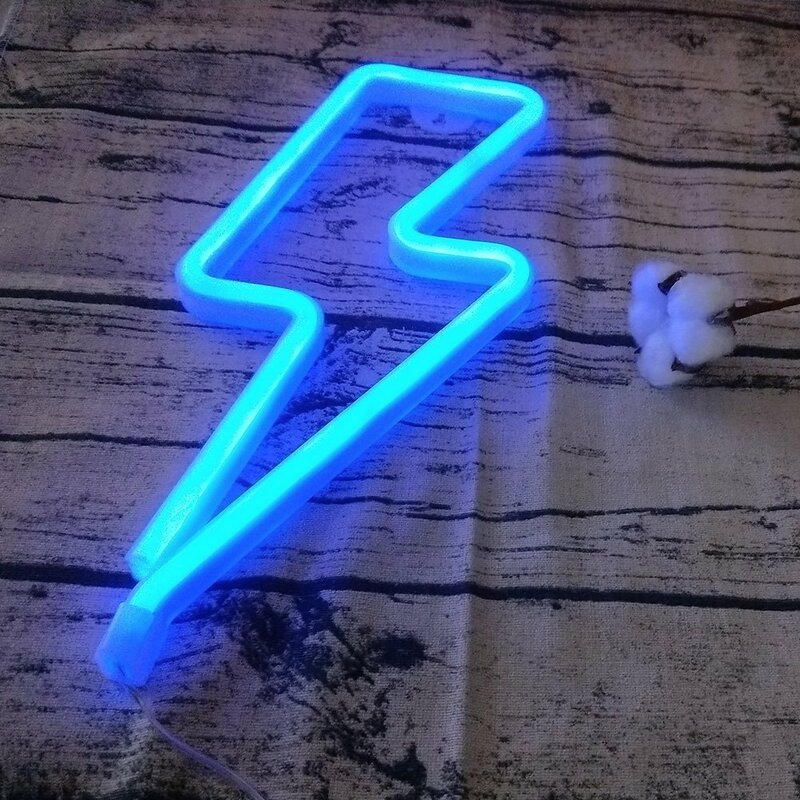 This neon sign, which is about the height of an A4 piece of paper will make an amazing gift for a boy or a girl and it also comes in an equally thrilling off-white shade. It is safe to use as it is covered in plastic and environmental safe as neither mercury or argon are used to illuminate it. 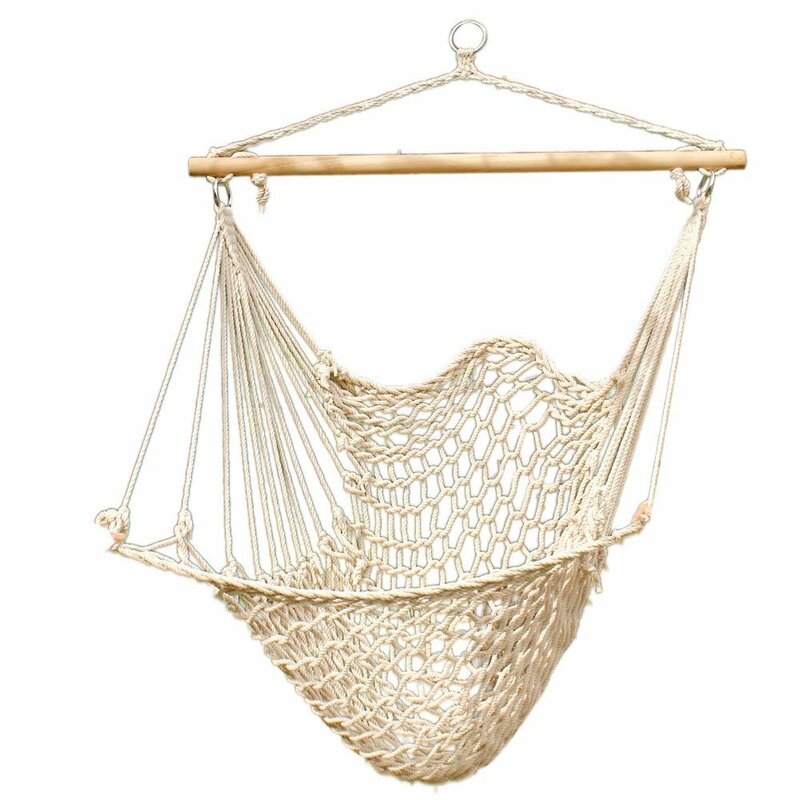 Children have an instinctive liking to all things fun and swings and hammocks fall square into this category as is this hanging rope hammock chair, a gift that will be surely much applauded. It is comfortable and safe as it can hold up to two medium weight adults. It can be set on a porch creating a fun corner or inside a room to become your little one’s favorite nest. 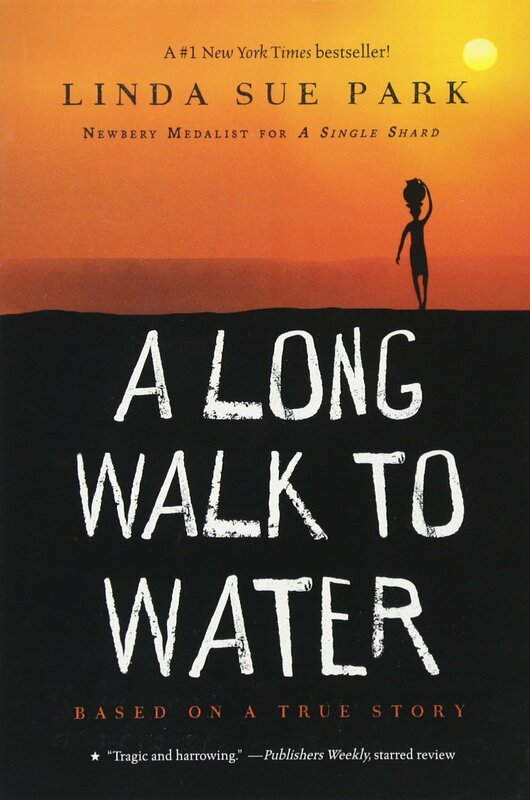 The New York Times bestseller A Long Walk to Water begins as two stories, told in alternating sections, about two eleven-year-olds in Sudan, a girl in 2008 and a boy in 1985. It is a well- written book about hardship and survival and it teaches lessons of compassion and perseverance. The story is compelling and absorbs the reader in a powerful inspirational read. Moreover for this book a kindle version is available in case you want to gift it to a child that has difficulties in reading, or you feel uncertain about their inclination to get involved with a book. With added music and different voices for each character this feature opens up new ways to get acquainted with the pleasures of good literature.